Raphael Tsavkko Garcia is a freelance journalist covering Brazil, Spain and international politics and conflicts. His work has appeared in Al Jazeera, World Politics Review, Foreign Policy, The Intercept and The Brazilian Report. 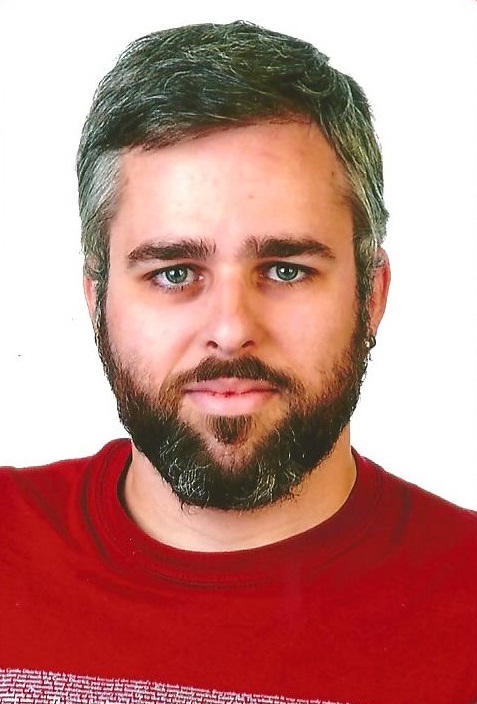 He's also a PhD candidate in human rights with a focus on migration and diaspora at the University of Deusto.